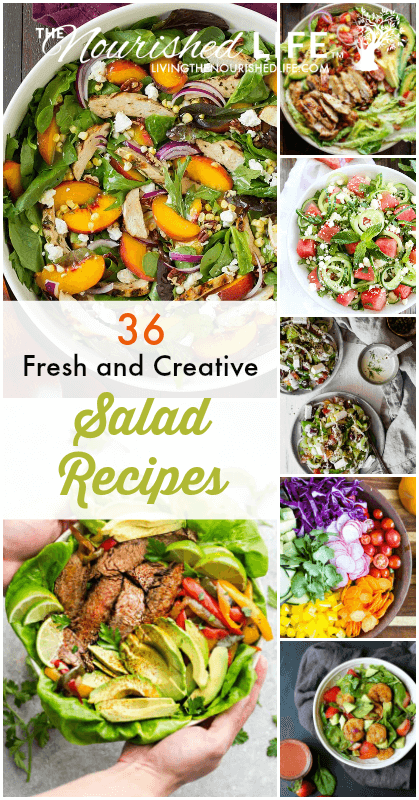 I’ve gathered together a list of 36 easy, healthy salad recipes that you will love. They are beautiful, healthy and delicious! Eating seasonally is so yummy during the summer months. 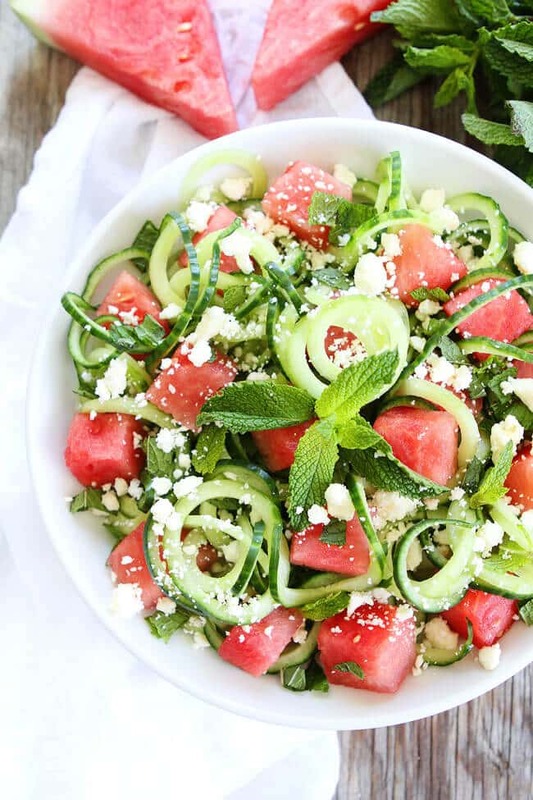 It’s always a good idea to eat more fruits and veggies, and these easy salads are a great way to sneak in even MORE healthy goodness into my family’s diet. 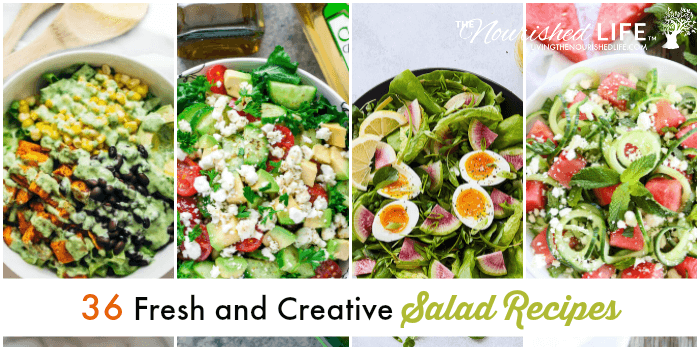 Be sure to take a look at the whole list – some of the creative salad ingredients might surprise you! 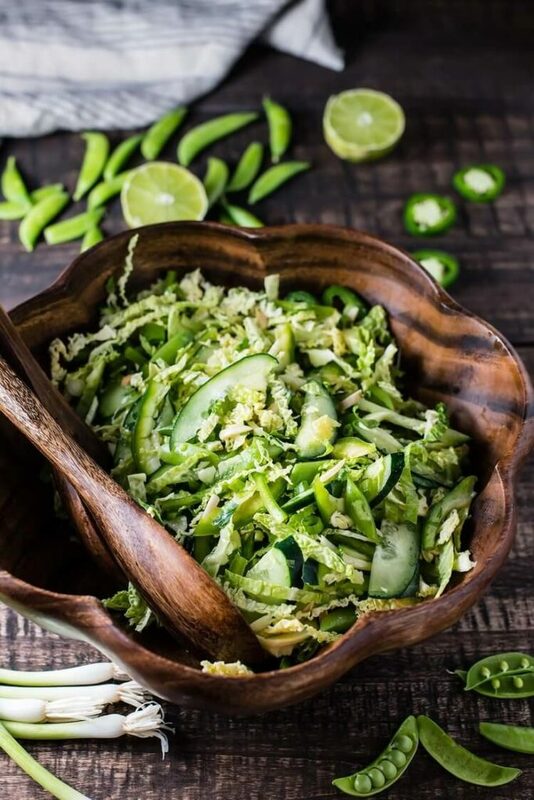 I focused this list of healthy salad recipes to those that include some type of greens or lettuce in the salad ingredients, just to keep things simple. 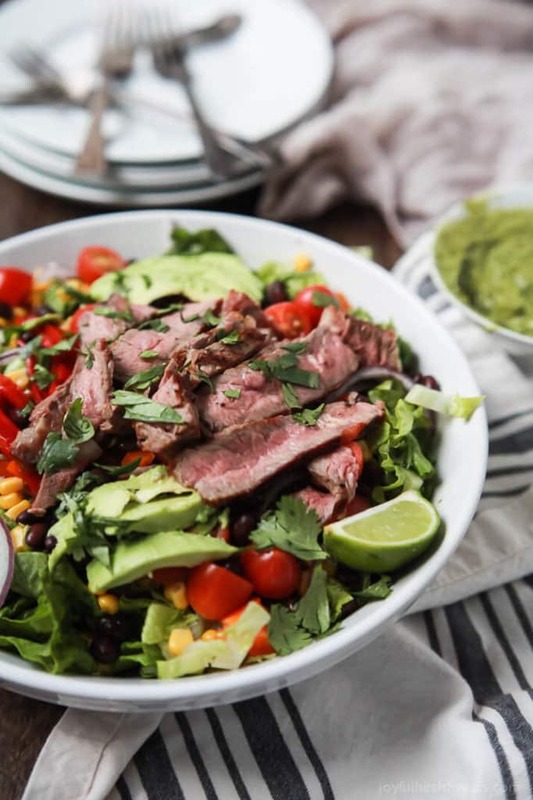 Whether these salad greens are loaded with chicken, beef, seafood, fruit, or vegetables, they are practically guaranteed to be delicious and impress your family and friends. Enjoy! These filling salad recipes have chicken as one of the main ingredients. 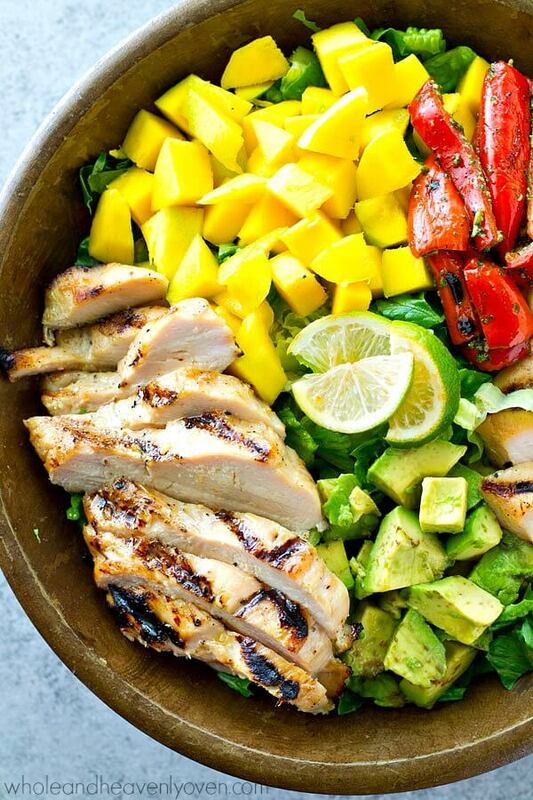 It’s a great way to load up on protein and a lot of these salads with chicken are filling enough to be the main dish. It’s always nice to make beef-based meals for the family, but sometimes eating roasts, tacos, or grilled steak all by itself gets a bit boring. 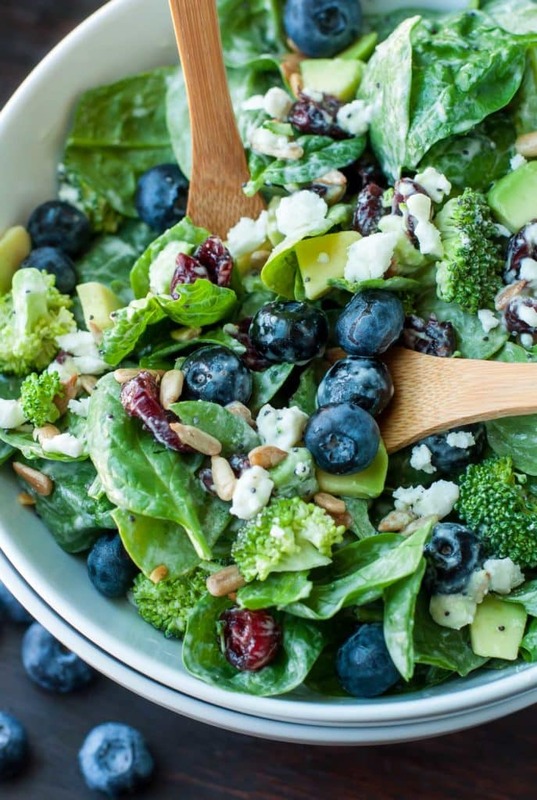 Fortunately, there are some very tasty and creative salad options for you to try! These are also great for using up leftover steak or roasts as salad ingredients. I honestly never thought about putting shrimp in a salad before! These beautiful seafood salads have inspired me in the kitchen, that’s for sure. 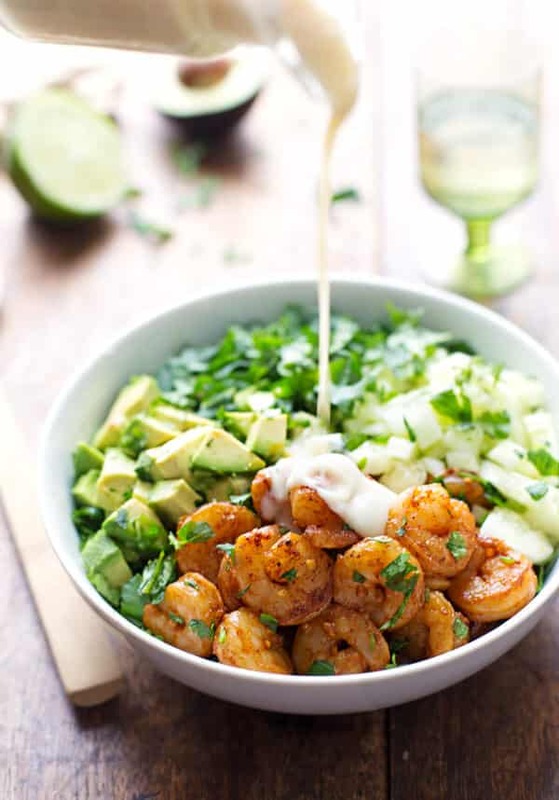 Shrimp is full of healthy protein and minerals, making it a perfect addition to your salad ingredients. 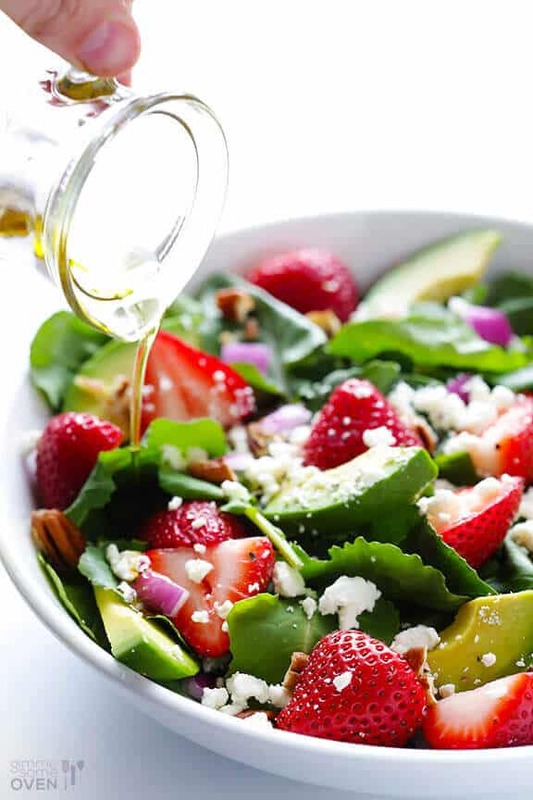 I think the best salad recipes I’ve seen are ones that figure out how to balance the right amounts of fruit, veggies, and other ingredients with each other. 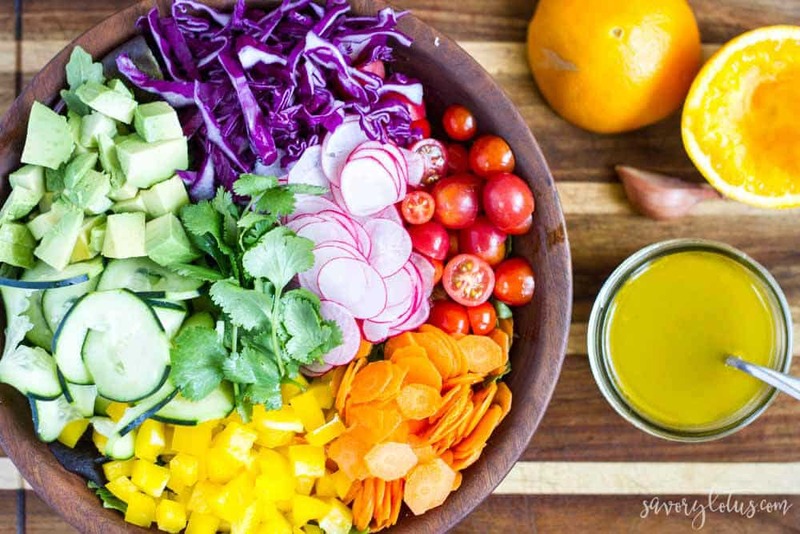 They also make some of the most bright and beautiful salads! Check out the gorgeous recipes below (there are some unexpected fruits included in some of these!). Finally, I’ve gathered some vegetable-only salad recipes. 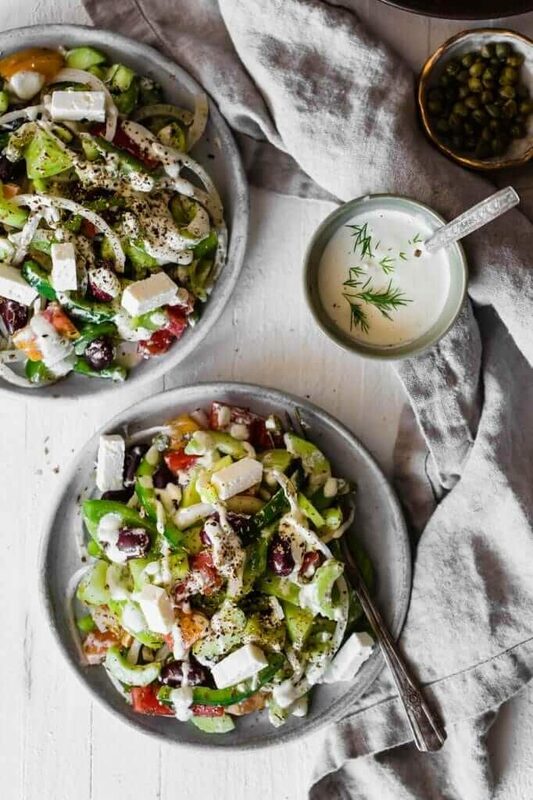 These easy salads range from classics, like Caesar salad and Greek salad, to unique and beautifully colored salads with tasty salad dressings. Are You Excited About Salad Now? 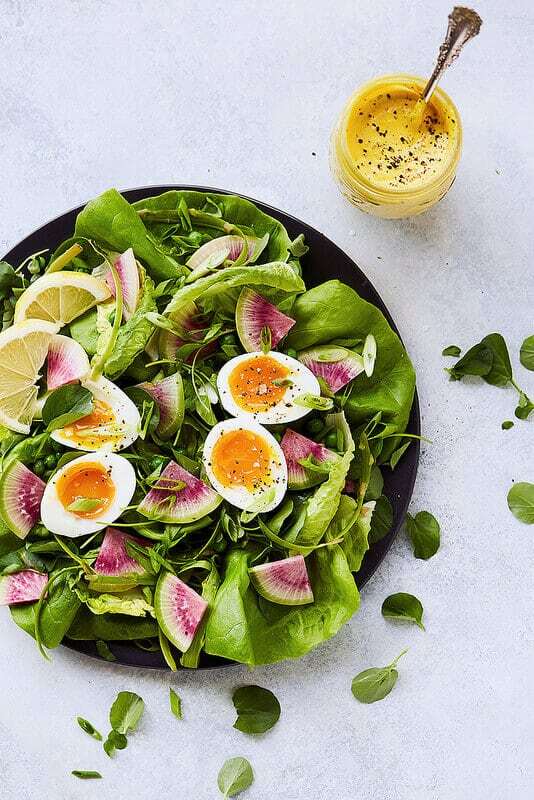 I don’t know about you, but after seeing the photos of these beautiful salads, I am SUPER excited to dive in and prepare one of these healthy salad recipes. Which one are you most excited about trying? What is your favorite salad recipe? 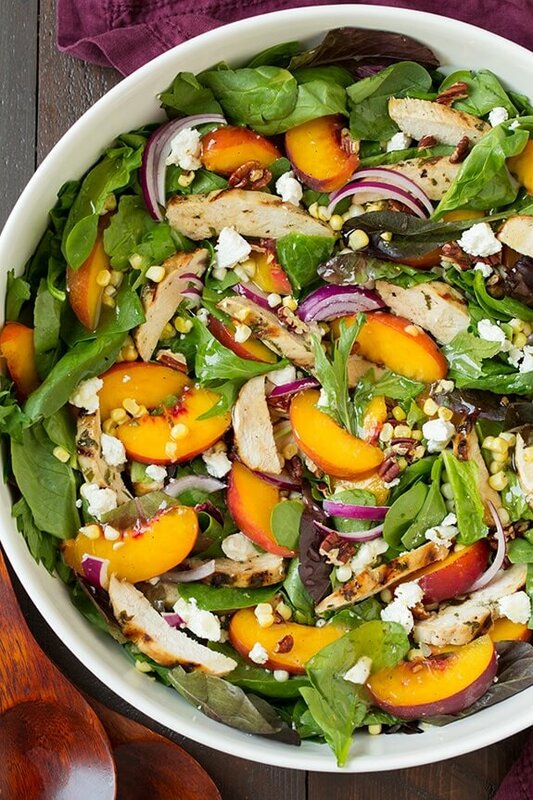 LOVE THESE EASY SALADS? PIN THIS POST!